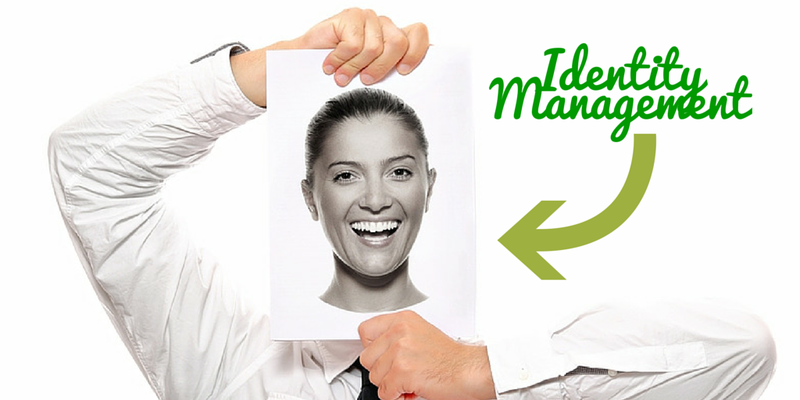 User management is one of the most important functions of an IT organization. Coordinating who should have access to what IT resources is critical to securing digital assets, but also to ensuring that the workforce is productive. 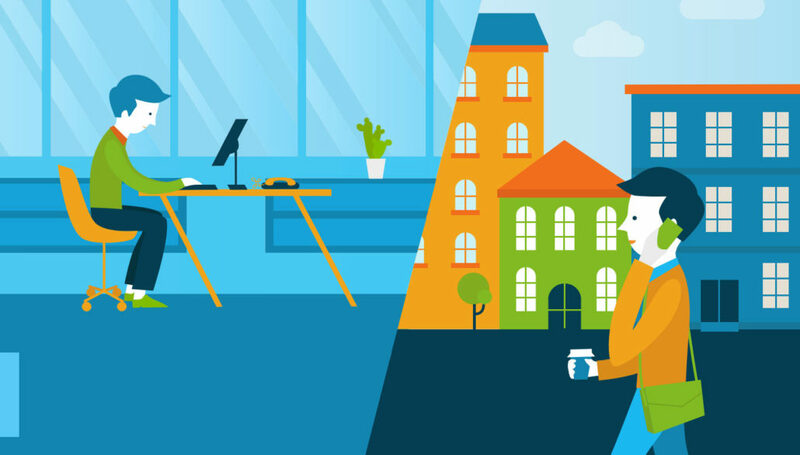 Historically, online and on-prem IT assets were the way a significant part of the workforce got their jobs done. Only recently has there been the option to have an online user management platform, what many call Directory-as-a-Service® (DaaS). The concept of identity management was kick-started in the early 1990s at the University of Michigan with the advent of LDAP, created by our advisor Tim Howes and his colleagues. LDAP spawned a number of directory services solutions to control user access, and among the leaders was the open source solution OpenLDAP™, and the commercial solution Microsoft Active Directory®. At the time, most IT environments were based on Microsoft Windows and were hosted on-prem. Because of the homogeneous nature of the IT landscape, a user management system like AD was highly useful to IT. In this IT environment, provisioning, deprovisioning, and modification of user access needed to only happen within one identity provider. This helped to increase control and security on IT’s part, and for end users, the benefit was a single sign-on experience. Users could simply login to their Windows device and would subsequently have access to all of their Windows-based resources across the IT network. There would no longer be the need to login repeatedly to gain access. This approach to user management worked well until the IT landscape started to change dramatically. The on-prem world was shifting to the cloud, data centers were being replaced by AWS and Google Cloud server infrastructure, web applications were taking over for their on-prem counterparts, and, perhaps most shocking of all, Mac and Linux systems were taking over for Windows systems. In fact, in the office environment only one in five devices is now Windows (Forbes). All of these changes were having a dramatic effect on how IT admins controlled user access. 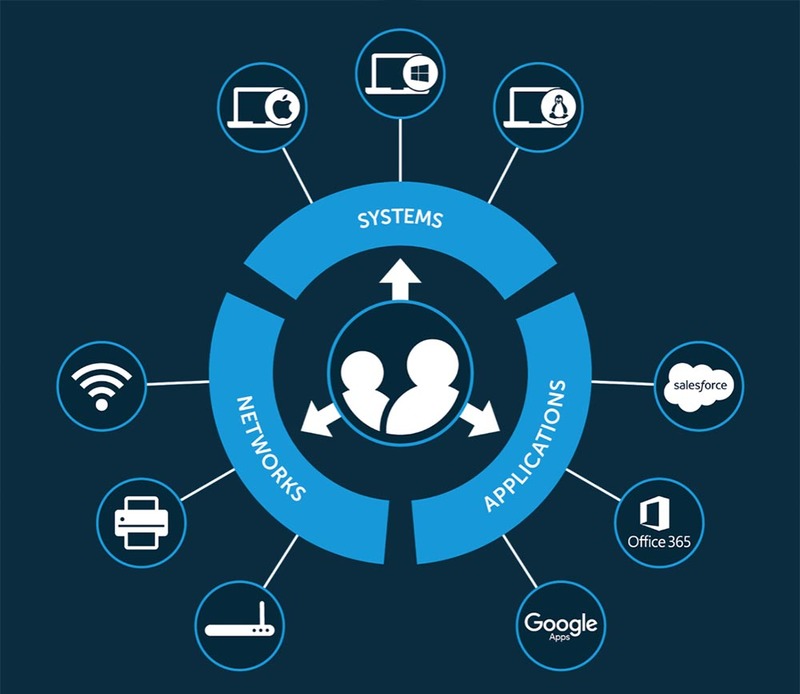 While Active Directory struggled to succeed in this environment, a new generation of cloud identity management solutions emerged. This online user management system, called Directory-as-a-Service, would centrally control user access to systems (Windows, Linux, Mac), applications (web and on-prem), and networks (wired and WiFi). This innovative IDaaS platform is LDAP-as-a-Service, cloud RADIUS, system management, MFA, True Single Sign-On, and centralized user management all rolled into one easy to use product. Effectively, IDaaS was a complete replacement to Active Directory for the modern, cloud era. 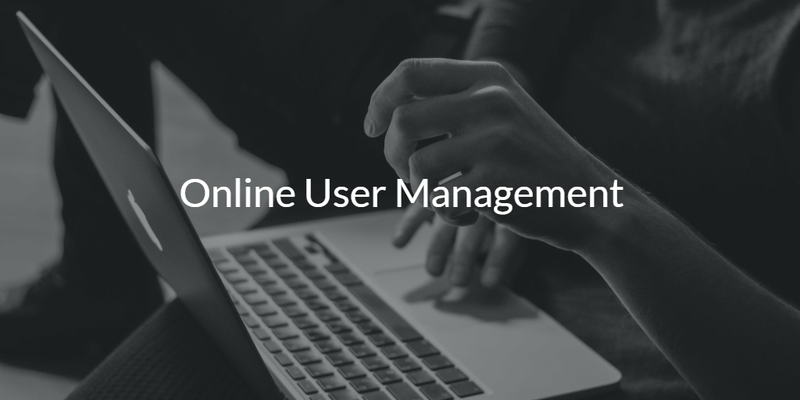 If you would like to learn more about online user management, and specifically Directory-as-a-Service, drop us a note. Alternatively, sign-up for a free cloud directory account and check out our cloud IAM for yourself. Your first 10 users are free forever.